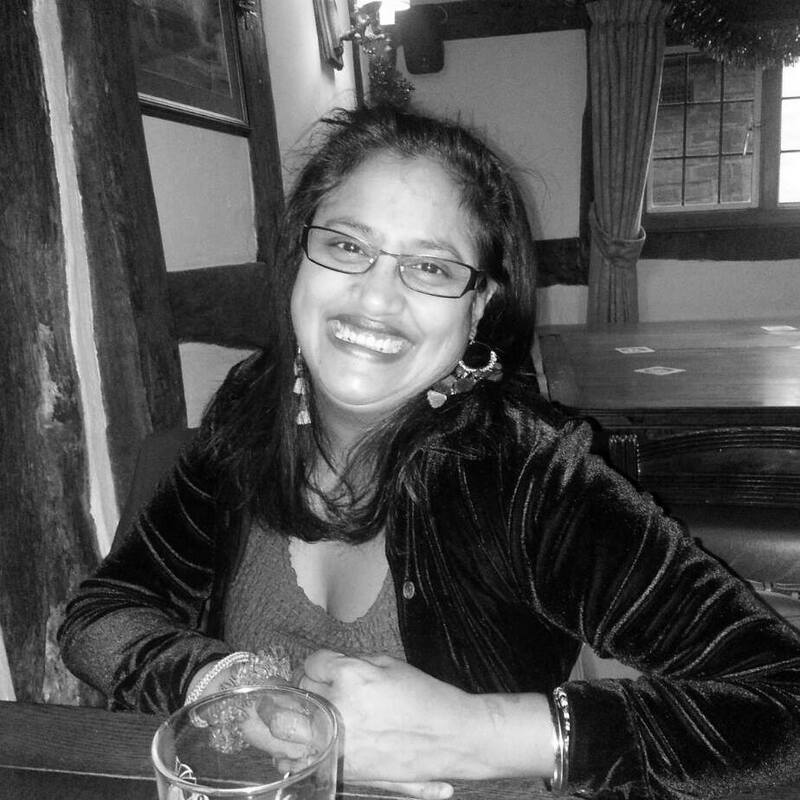 Last year, Blakenhall Writers Group, in Wolverhampton, was successful in gaining Arts Council England funding to produce an anthology of poetry and prose. It was our first funding request for Blakenhall Writers and we were delighted when we were granted just over a thousand pounds. The whole process, from start to end, took about 15 months. The three writers leading the project were dedicated members and organisers of the Blakenhall Writing Group: Cherry Doyle, Roma Ante and myself. 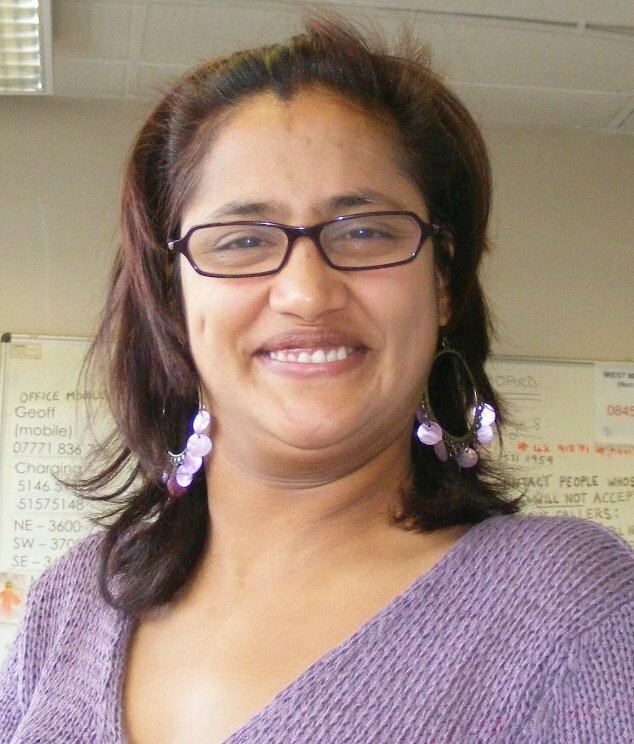 We met regularly to arrange workshops, facilitators and keep an eye on the budget. Sometimes, it was very difficult to meet up and we had to use other forms of communication like text and email. The group had decided to focus on the theme of identity. We had specialised training on how to edit professionally which was very useful. Then the written material from workshops started to come in. We helped our members and contributors by providing feedback on their work and how their work could be improved. We enjoyed helping writers to improve/redraft their work for publication. For some contributors, it was their first time they’d see their work in print, so it would be a boost to their confidence. Being an editor was exciting, exhausting and time consuming. The experience of it all was invaluable, as well as being great achievement for me personally. It taught me about working with various writers at different levels in their creative skills. We had many difficulties and misunderstanding in the editing process but we got through them, such as choosing a cover, artwork, how many pieces we wanted to include, spelling and grammar, layout of the pamphlet, reading, editing, re-reading, asking professional writers to review it, etc. Finally, after weeks of hard work, our publication was ready for printing. We wanted our first ever anthology poetry and prose to be as perfect as possible. The group was pleased to see it in print and everyone was satisfied with the end result. The next step was performance and marketing the anthology. A performance workshop was held and it was great to see so many members perform their work in front of an audience. Some shy members who’d never performed in their life, got up to read their work out. It was amazingly satisfying to see this outcome. We are extremely proud of our members and contributors, so well done! And thank you to the Arts Council England who made this possible. 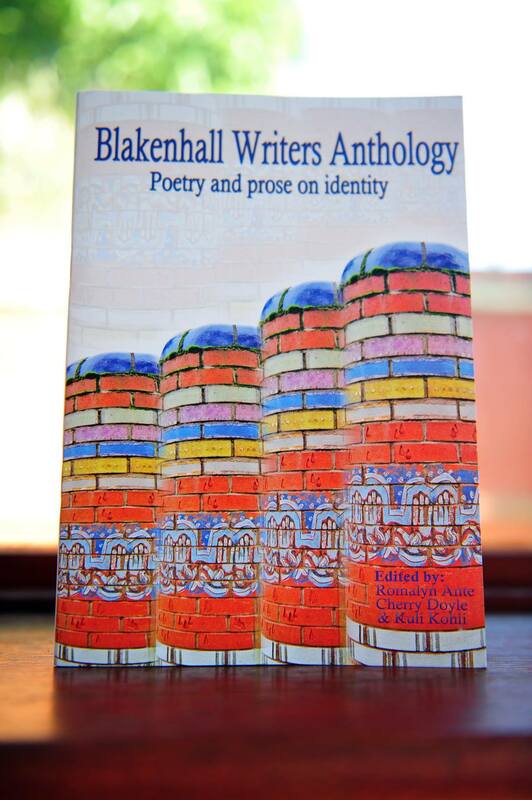 If anyone would like a copy of the Blakenhall Writers Anthology, it's £2.50 per copy, please let me know. Recently, I’ve had a few falls that knocked my confidence about. The thing about falling is that I always manage to get back up again; for those watching it’s quite shocking, however, for me it’s a regular activity. My bodily balance isn't in equilibrium at the best of times but I try to deal with it in a positive way, adding my favourite word "Whoops-a-daisy!" to my daily dialogue. Basic survival becomes very dangerous for someone who is a wheelchair user, someone who suffers from multiple sclerosis, cerebral palsy, accidental damage or a combination of all these disabilities - be it physical, mental, sensory, emotional or developmental: spasms, jerks, lack of control, medications, doctors, hospitals, special schools and care homes. Simple tasks taken for granted like washing, walking, daring to drink without spillage; difficulty with talking, multi-tasking is a game of its own, carrying a cup of tea, dinner on a plate, serving oneself can be amusing. Looking good to go out visiting our family, friends - dressing, buttons, zips, laces, Velcro, belts, make-up and so much messing, it’s not easy going out to have fun or just a night out with friends. 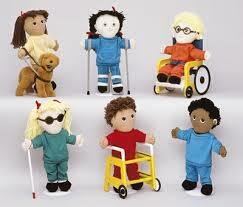 We have to depend on carers/others and taxis. Obstacles obstruct us like doors, tight spaces, steps, lifts, ramps - excluded from the crowd and feeling like fixed clamps. Holidays sometimes are just impracticable because of the trouble we cause others. Earning a living is sometimes not possible, yet with the right equipment, it is never impossible. Getting mobile with driving lessons and specially adapted vehicles - invaluable for those who can manage it. Managing, dodging, battling with busy shops, crossing roads, bus journeys and bus stops, coping with queues and banks, dropping coins all over the floor and notes flying off from the grasp of our hands – no thanks! Appearing the fool and drawing attention, life is appalling at times, but we don’t complain, we just smile and carry on. People assume that we are drunk or on strange pills. Never judge a book by its cover; you will miss the real story, in fact, we are more than what meets the eye, we learn to believe that we too can touch the sky. Ideally, we set an example of equality. It is easy to be deluded by disability, to be blinded by lack of awareness, having little wisdom and responsibility, leading to injustice and unfairness. Imagine a world we all fit in as one - all inclusion. I entered a poetry competition in 2011 where I had to write a poem about Wolverhampton City. I wanted to write something compelling, catchy and clever. Many ideas about Wolverhampton entered my head. Surprisingly a thought came to mind, ‘What is it that makes Wolverhampton? It’s the people. What gives the people a sense of belonging to the city?’ It’s the dialect and the diversity. I wrote a humorous poem which I submitted to the Wolverhampton Archives Poetry Competition 2011. It was judged anonymously. English? I believe it’s an interpretation thing. “Bulbulhamtan noo jaandi hai bus?” she asked. Punjabi? I believe it’s an interpretation thing. “Hulvahaamtown Counceel, mi dear gal!” he fired. Patois? I believe it’s an interpretation thing. A specially formulated city; a hint of prejudice. Wolverhampton? It’s an interpretation thing. When I wrote this, I remembered the numerous conversations I’d had and heard while traveling on the buses, on the streets, in the market place, at work etc. I wanted to give my work some humour and wit. I could hardly believe it when I was told that my poem had been selected as a winner in the competition. I had never won anything in relation to my writing before. So, as you can imagine, I was very excited and pleased to have my poem chosen as a third prize winner. I felt privileged to be among the top local poets like Jane Seabourne, Peter Hill and Win Saha. Wow! As a winner, I was asked to collect my prize at a presentation event and read my poem out to an audience at Wolverhampton Archives, where we were to be photographed for the local newspapers. I thought, “OMG!” how was I going to read it out in public. I asked if someone else could read my poem for me, as I knew my speech would not give it the justice it needed. It was performed by my friend Daljit Bains. Being a winner gave me pride in myself as a writer and poet. 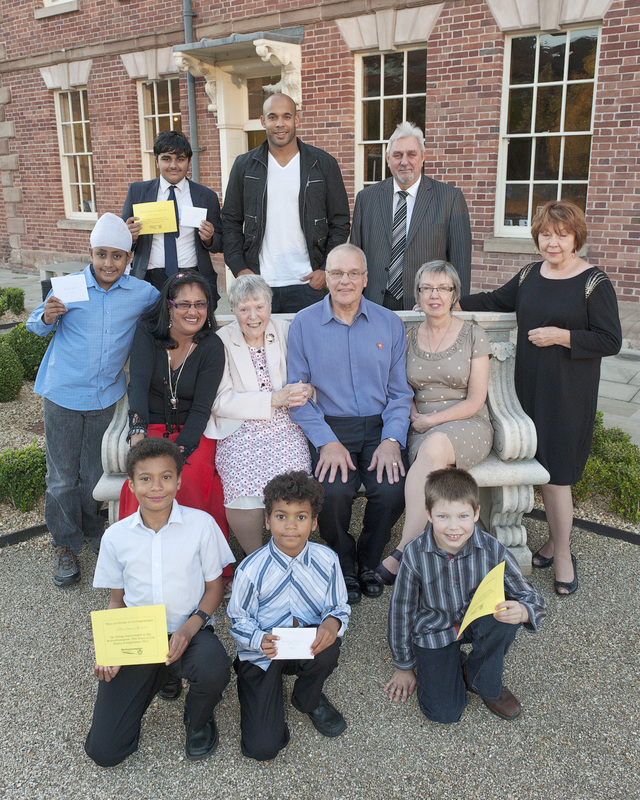 Now my poem, along with other winners is archived in Wolverhampton City Archives for future generations to see. I have struggled to speak up for myself in the past which is the main the reason I write. I have always been a writer, it was a means of getting the sealed emotions, feelings and desires out of me. I had no professional to guide or teach me to improve my writing skills until I found a writing group. My first thought was the library, but no one helped. One day, I was wandering around in my lunch hour with my manuscript in my bag, when I bumped into Jeff Phelps, a published author and poet, and a colleague in Wolverhampton Council. I asked him for advice. His first question was “Kuli, are you a member of a writing group?” 'A what? What’s a writing group?' I thought. Jeff encouraged me to contact the Literature Development Officer at the council. It took me a couple of days before I finally attempted to contact Simon Fletcher, the LDO. He was very helpful and invited me to come along to the local writing group, Blakenhall Writers. Joining a writing group that meets up once a month and being introduced to Simon Fletcher, a tutor of great knowledge of literature, changed my life and turned everything positively around for me as a writer. I made new contacts and new friends with other local writers in the region. I have been invited to share my work at different locations in the West Midlands. I have had my work published in national magazines and anthologies. I have won a prize at a local poetry competition and been introduced to writers around the West Midlands and built up contacts. Love is mine to share. So… I have a dream; it’s my dream to be free. Last year the Literature Development Officer was made redundant. Now, I help in the running and management of Blakenhall Writers and I am proud to keep it going.